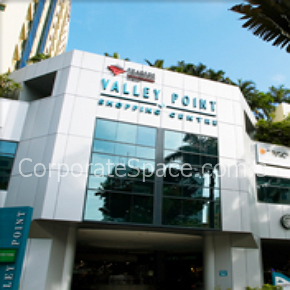 Valley Point is a 20-floor mixed-use development consisting of 1 level of ground floor retail and 19 floors of office spaces, located at 491, River Valley Road, 248371 in District 10. 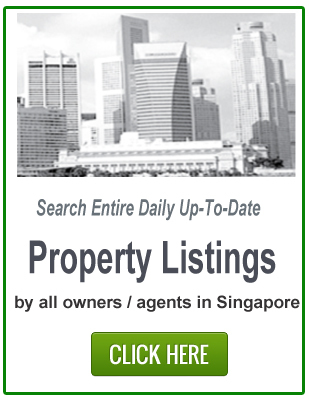 It is near to Tiong Bahru MRT station and Great World City. 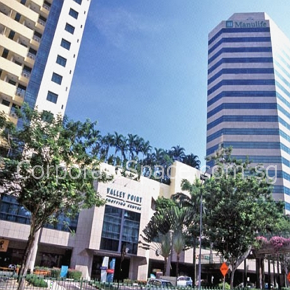 It is popular with expatriates who stay in the near condominium. There are several bus stops in front and opposite the building.